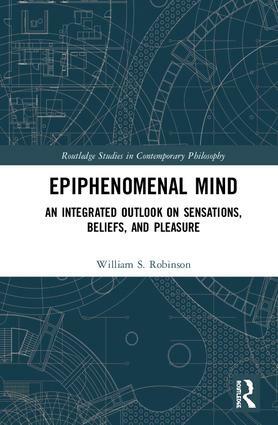 William S. Robinson is Professor Emeritus of Philosophy at Iowa State University. He writes on a variety of topics in philosophy of mind. Previous books include Understanding Phenomenal Consciousness (2004) and, for a more general audience, Your Brain and You (2010).